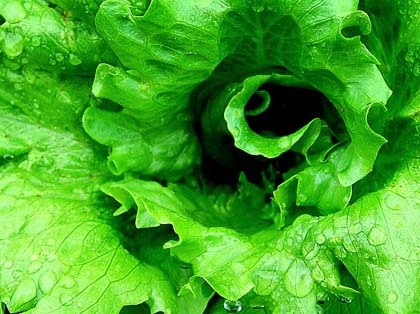 If you want to try growing lettuce transplants at home, you’ll need a cold frame, greenhouse, or a hotbed. In a cold frame, you’ll need about 11 weeks to grow your seedlings so that they’re ready to plant in the garden. If you use a hotbed or a greenhouse, your seedlings may mature as quickly as in a month. Plant the seeds about 5 inches apart and as they grow you can thin them to about 2 ½ apart so that they have plenty of room to grow. Providing ample space for your seedlings also helps avoid problems with fungal diseases. When you’re ready to transplant your lettuce, you should get it used to outside conditions. About a week before you’re ready to plant, set your plants outside a few hours, increasing the time to a full day after about 3 days. 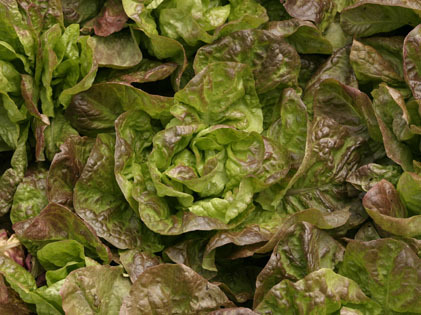 Your lettuce should be ready to plant after a week of exposure to outside temperatures. Wet down your garden beds several hours or a day before you transplant. Please explain the method in which to start Kilt Lettuce. Is there seeds that could be purchased?